Founded in 1861 in Woodland, California, now calls Orange, California home. 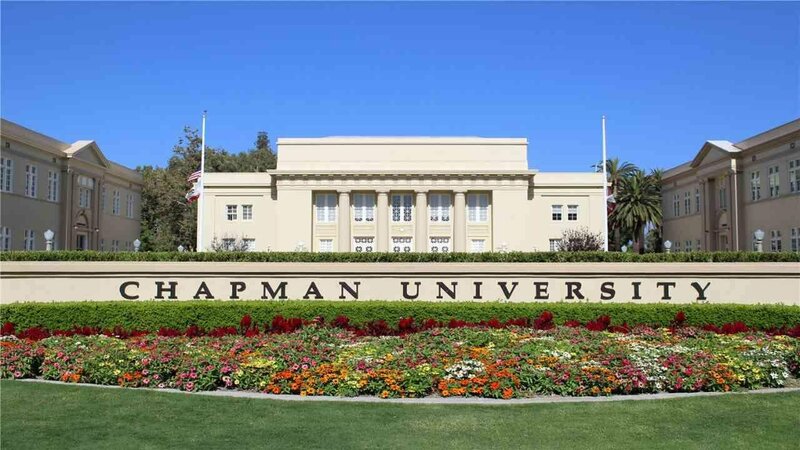 However, since day one, Chapman University has been proudly dedicated to the education of all people and committed to creating an inclusive and more equitable world of opportunity. Chapman fosters innovation, not just in education, but also in its research and development. This dedication to research has led to the University’s decision to hire a Director of Industry Contracts and Commercialization, who will be responsible for the startup and oversight of all of Chapman’s commercialization efforts. Industry experience or technology management experience in an academic technology transfer office. For further details and the application process, visit the position specification.